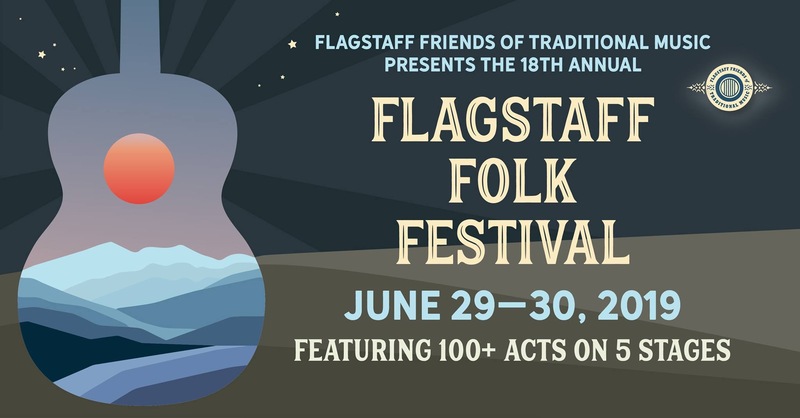 At the end of the music camp, head into town to join us as we attend the 18th Annual Flagstaff Folk Festival June 29–30, 2019 at the Coconino Center for the Arts and Pioneer Historical Museum. To perform at the festival, visit flagfolkfest.org to sign up. 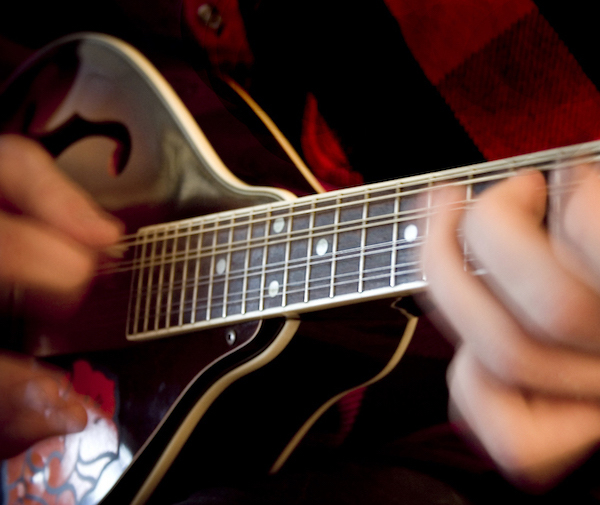 The Folk Festival is hosted by Flagstaff Friends of Traditional Music (FFOTM). FFOTM is a generous co-sponsor of Roots & Boots Music Camp. If you are interested in continuing to camp at the Nordic Center for the Folk Festival weekend and you are a RBMC attendee, you must make separate arrangements for camping through Arizona Nordic Village. Attendees of the Folk Festival NOT attending RBMC may contact Arizona Nordic Village directly to inquire about camping availability.